©2018 Cody Nutter. All Rights Reserved. Type: Managed entire product, including development. 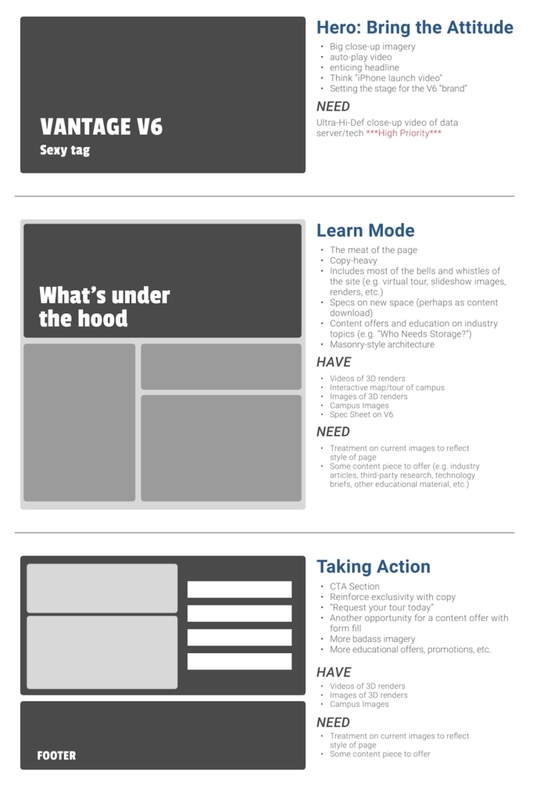 Highlights: User experience design, information architecture, branding, interaction design, prototyping and deployment. Site: Check Out the Live Project! 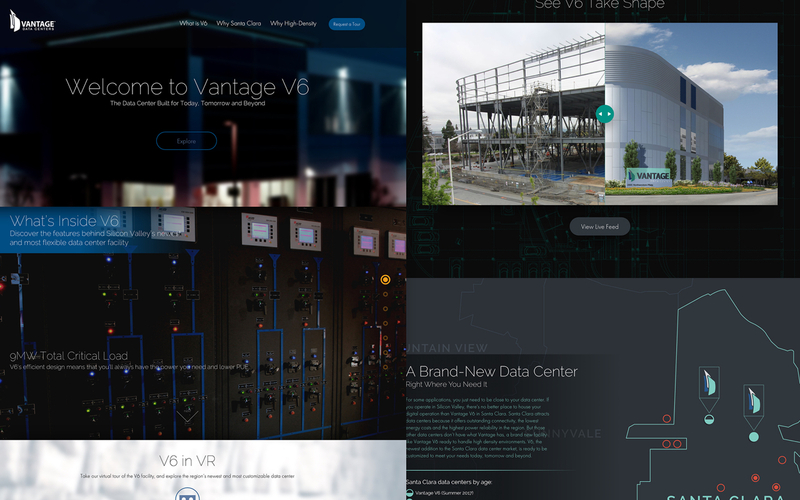 Regional data center provider, Vantage Data Centers, needed to expand their brand beyond their west coast borders. I built an environment that would help their customers and prospects learn more about their planned expansion needs, all the while understanding how much different they really are. I helped them create experiences using the latest digital technology to tell their story far and wide. 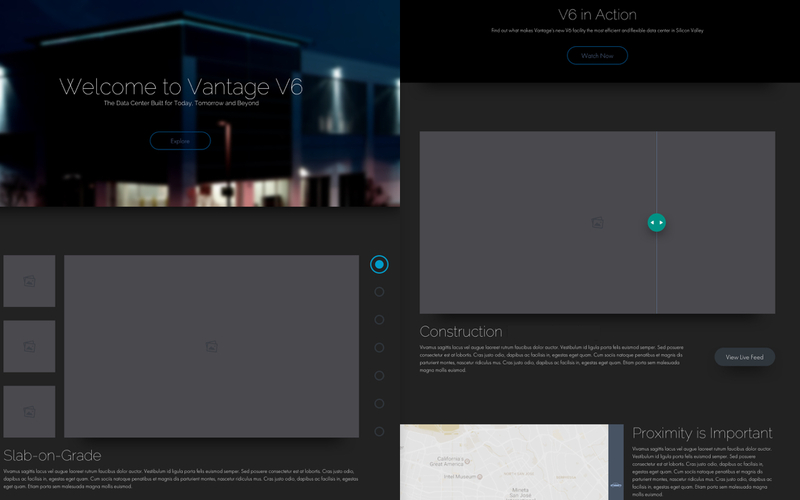 Full V6 microsite concept, user experience and interaction design and front-end build, along with WordPress and Pardot integration. Management, build and promotion of customer satisfaction survey internally and externally. Creation of conversion-ready demand generation content. Created style tiles to quickly communicate the overall look and feel of a different color palette and typeface. 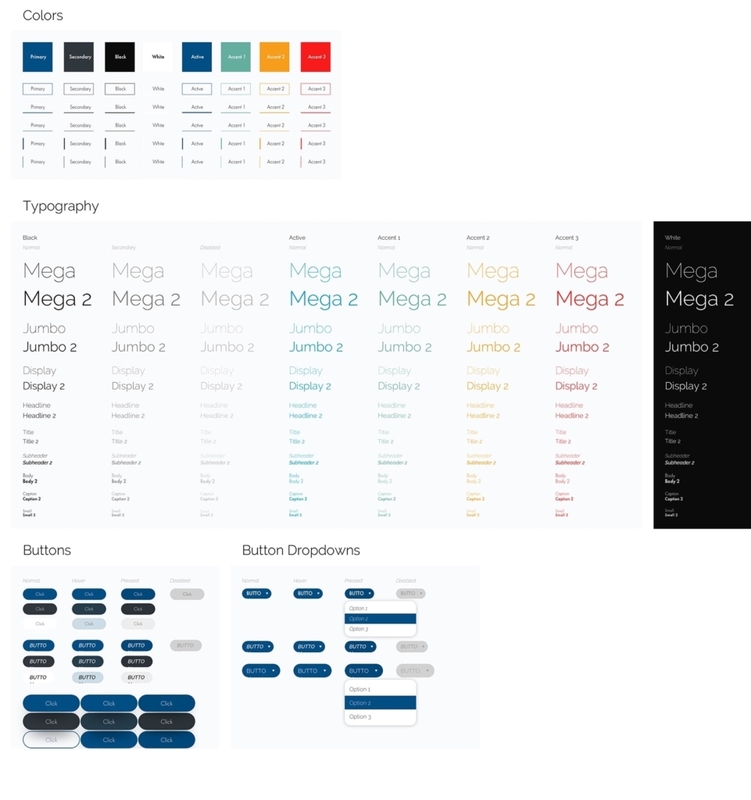 Selected views of large-screen wireframes. 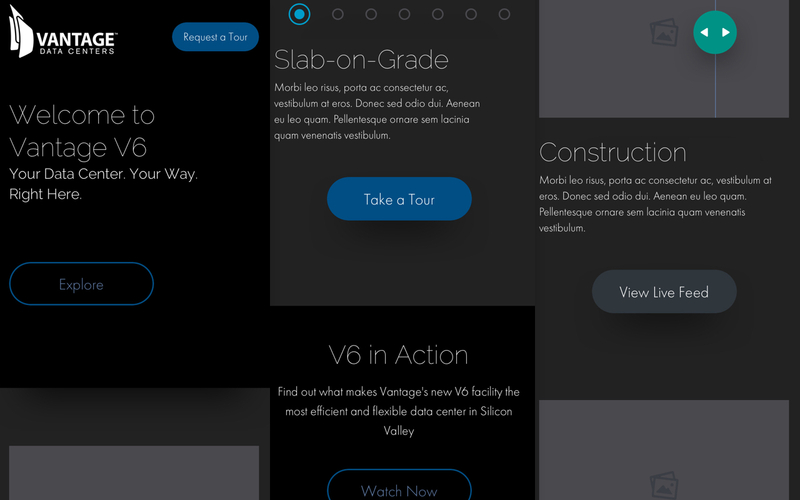 Explore full size at the inVision link in the Project Brief. 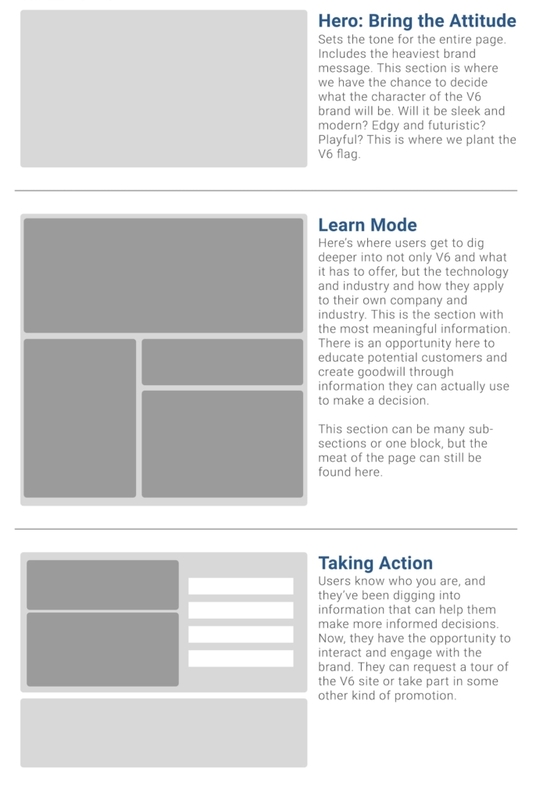 Selected views of mobile wireframes. 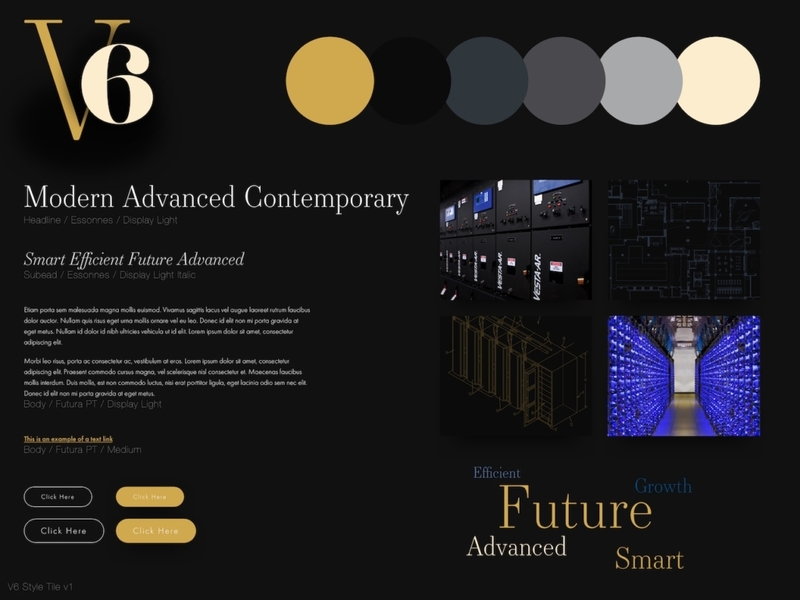 Explore full size at the inVision link in the Project Brief above. Selected views of large-screen high fidelity prototype. 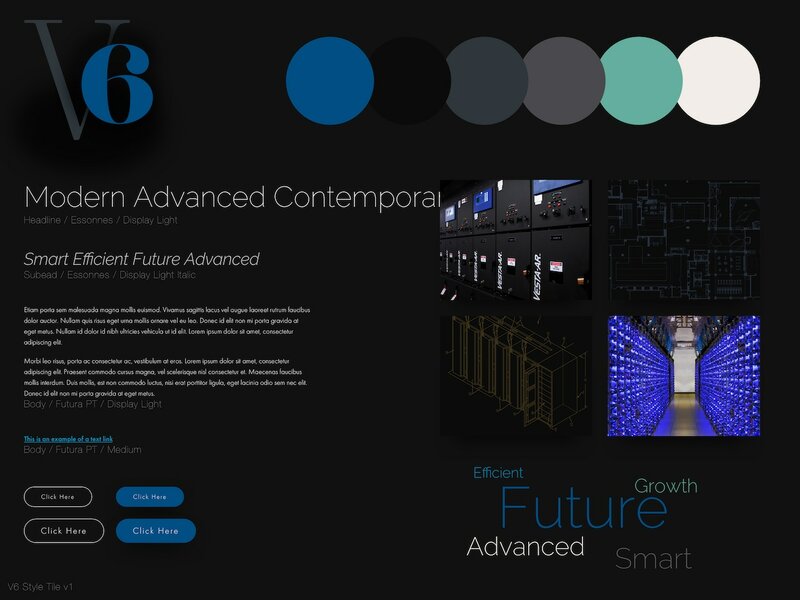 Explore full size at the inVision link in the Project Brief. I have been the one-stop creative resource at digital marketing agencies in Austin for more than five years. I’ve had extensive experience leading and executing all project phases from strategy to design and full front-end development; but I am most passionate about my users’ experience and am not truly satisfied until I have data that supports theories and designs. I crave honest feedback and the productive conversations and end results that thrive from open communication. I love working around others that also hold themselves to a higher standard, continually pushing the comfort zone to identify new opportunities and following through. Get in Touch and Let’s Geek Out!